As a leader in delivering what’s next in digital payments, we look forward to meeting with you at Money20/20, October 21-24, 2018. 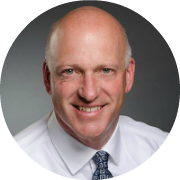 Peter is the Payments practice lead for the west region, based in San Francisco. He combines experience as a strategy consultant with extensive hands-on experience as a senior executive in the payment industry: CEO of a retail bank, managing director of a wholesale banking unit, country lead and head of strategy for a global card network. Peter has managed bank turnaround/restructuring as well as the design and implementation of country, product and regional strategies. As a consultant, he has worked with banks, payment processors, card networks and start-ups in the US and UK, especially around ACH/Faster Payments and payments innovation strategy. 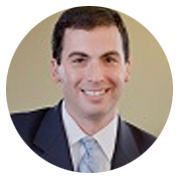 Joshua Gilbert is a managing director in the Payments Strategy and Innovation practice. His primary areas of focus include card issuing, enterprise payments strategy, and mobile/alternative payments strategy. Josh regularly advises clients on the development and launch of new payments products as well as strategies to optimize the performance of existing products and services. 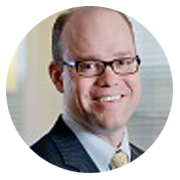 John Grund, managing director has over twenty years of consulting experience. 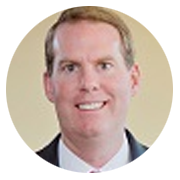 John’s principal specialty is POS-based payments with a deep understanding of credit programs and distribution arrangements. 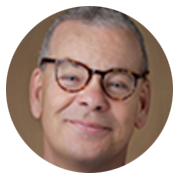 He is an expert in the formation and growth of high-value financial services partnerships between financial institutions and market leaders in the retail, airline, hotel, automobile, and technology sectors. He also supports clients in the emerging payments field and is actively engaged with the next generation of players including alternative financial services providers and specialized finance companies. Frank Martien, managing director, leads the Commercial Payments practice where he focuses on virtual cards, corporate cards, purchasing cards, small business cards, fleet cards, and private label commercial accounts. 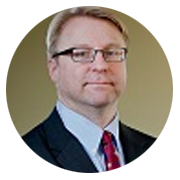 His over 20 years of engagement experience includes a wide spectrum of card program launch, strategy, market sizing, growth opportunity assessment, primary and secondary market research, financial analysis, RFP/vendor selection, valuation, expert appraisal, buy-side advisory, and M&A-related assignments. Frank's clients include banks, payment networks, technology specialists, retailers, and private equity firms. David Woynerowski is a managing director with Accenture. He co-manages the Card Issuing practice with a primary focus on developing merchant payment strategies and establishing and renegotiating (co-brand and private label) credit card partnerships in North America. David is also responsible for coordinating the firm's business development efforts in Canada. He has completed several partnership program renewals and transitions in the past year representing billions of dollars of assets. David's clients comprise many of North America's largest corporations in the travel, retail, coalition loyalty, petroleum and auto sectors, as well as the continent's leading financial institutions and payment networks. What’s your ISO 20022 payments game plan? The international messaging standard is set to change the game of payments transformation in North America. Learn how your team can tackle the challenges. Consumers are pushing digital payments to the edge of a new frontier. How will leaders shape the market? Virtual Account Management can simplify the way corporates track incoming and outgoing payments from multiple sources to one physical account. Learn more.